The Marvel wizard who pulls the strings at the MCU came out from behind the curtain at the Produced By Conference 2018. 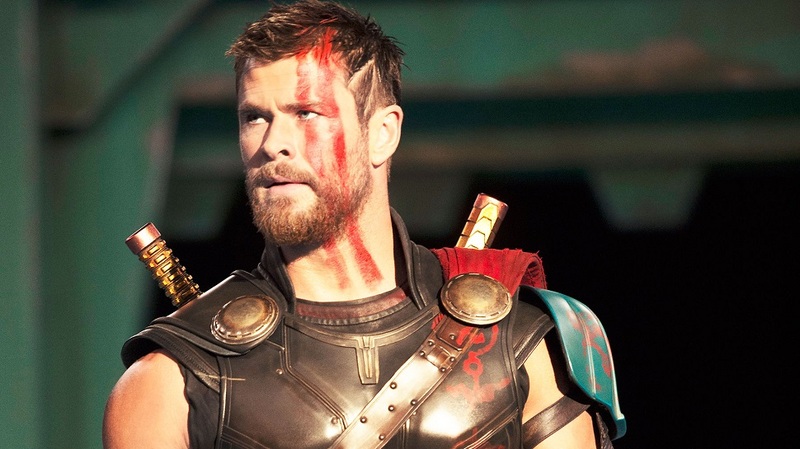 With more than $16 billion in global box office, how does Marvel do it? 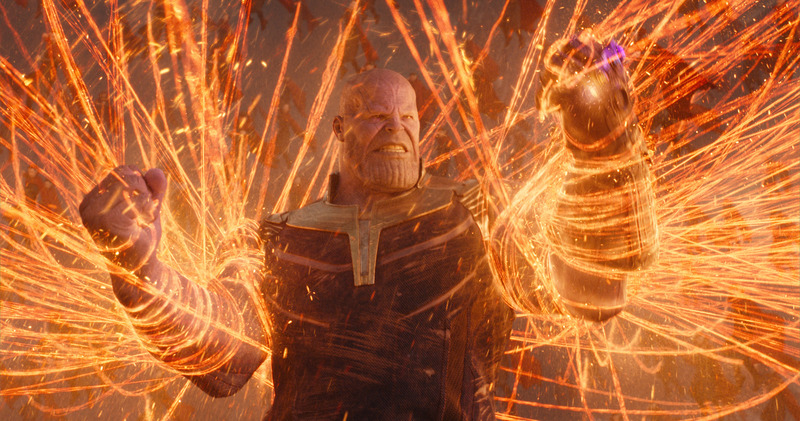 It boils down to Kevin Feige, sole producer of 19 Marvel movies since “Iron Man” in 2008, all of which opened at number one. Marvel’s master is a Boston-born, New Jersey-raised movie nerd who collected ticket stubs, sat through “Star Wars: The Phantom Menace” 13 times and was rejected by USC film school four or five times before being accepted. There, he saw an intern posting for The Donners Company, where he swiftly rose to assistant to producer Lauren Shuler Donner. She eventually let him sit in on meetings for “X-Men,” which led to meeting his future Marvel boss, Avi Arad. Little by little, people listened to his ideas: All the answers were there in the Marvel comics. “The comic book tells you everything you need to know,” he told Produced By Conference moderator Pete Hammond. When Sony chairman Amy Pascal asked if he would give her notes on the next “Spider-Man,” he had the temerity to say no. “I don’t think that works,” he blurted. “Why don’t you let us do it?” The meeting was over. But she thought about it, and later saw the wisdom in his offer. Before she did, Feige had two working versions of “Captain America: Civil War,” with and without Tom Holland as Spidey. “We were still negotiating with Sony,” he said. Here’s more sage advice from arguably the most successful producer in the history of Hollywood. 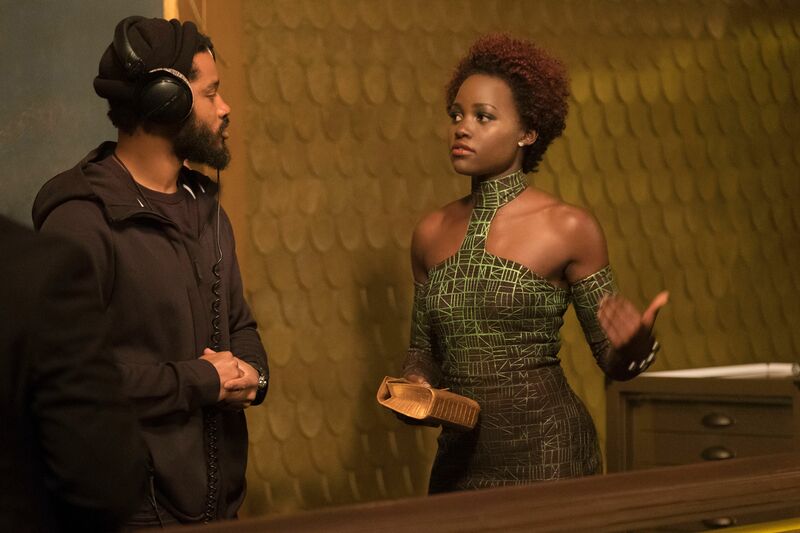 “Black Panther” was a transformative experience, said Feige. 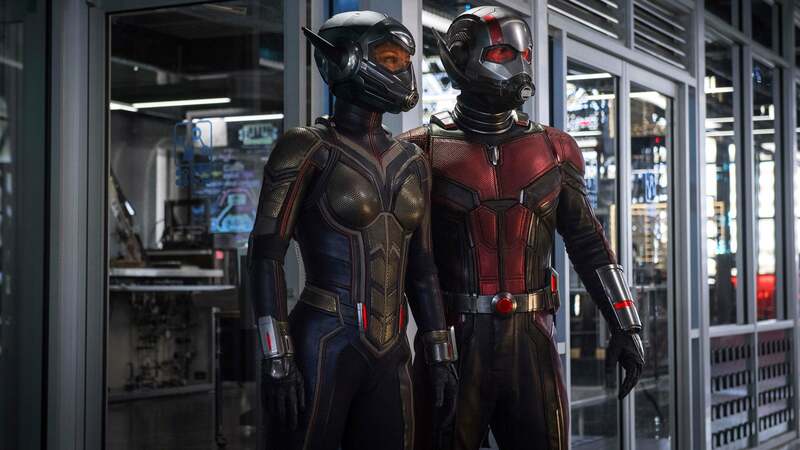 When he saw the final movie, he turned to writer-director Ryan Coogler and said, “That’s the best movie we’ve ever made.” At the junket he told the director, “You’ve made us a better studio.” Coogler’s suggestions for production and costume designers and cinematographer were all better than the ones Marvel had in mind, added Feige. Marvel expects to promote many rising female staffers. And the agencies are stepping up, he said, sending Marvel more women than men for future assignments. “A heck of a lot” of their upcoming movies will be directed by women, he promised. 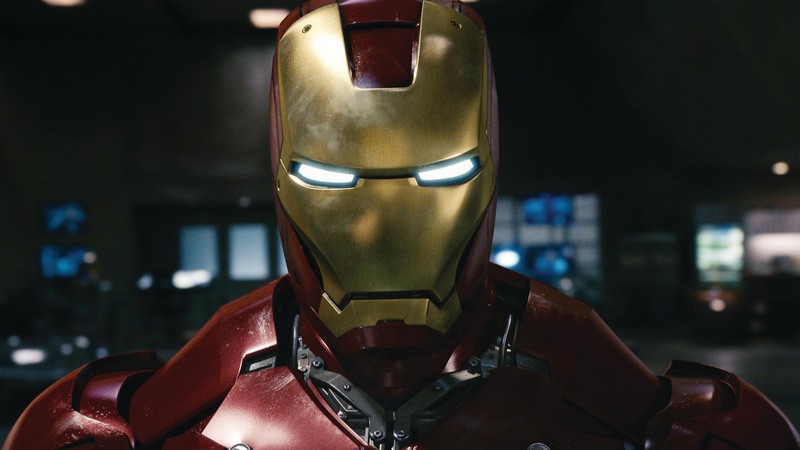 The movies will cost more because the above-the-line costs keep going up, said Feige. “Over the years, the actors deserve to get paid.” But he insists the below-the-line stays much the same. “Money won’t solve a creative problem,” he said.